Tahiti Nui Travel has been the undisputed leader in travel in Tahiti and Her Islands since 1965. 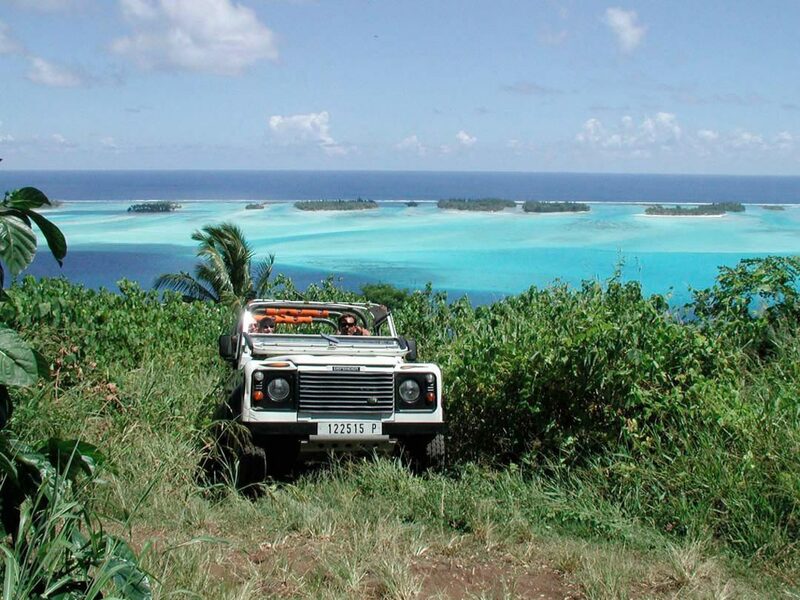 Its mission is to help to organize travel plans to French Polynesia and to provide continuous support before, during and after our clients’ holidays. 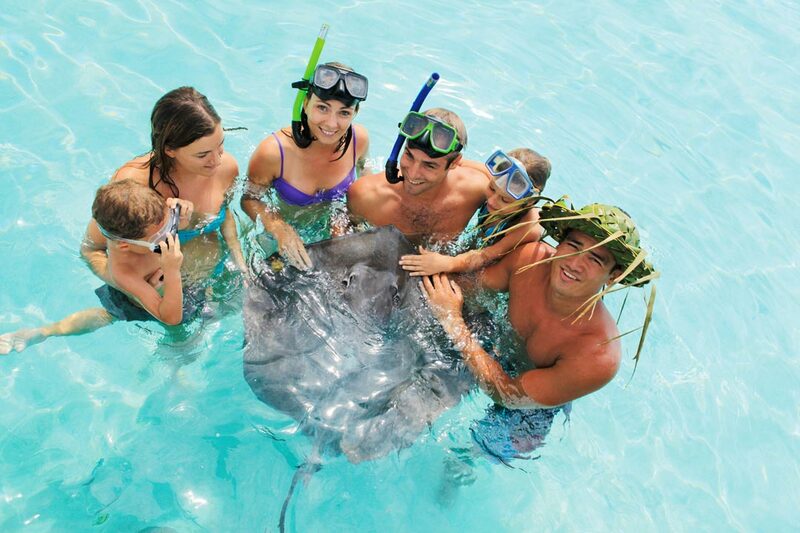 With their knowledge and expertise, you can be assured of your memorable experience in this paradise islands. 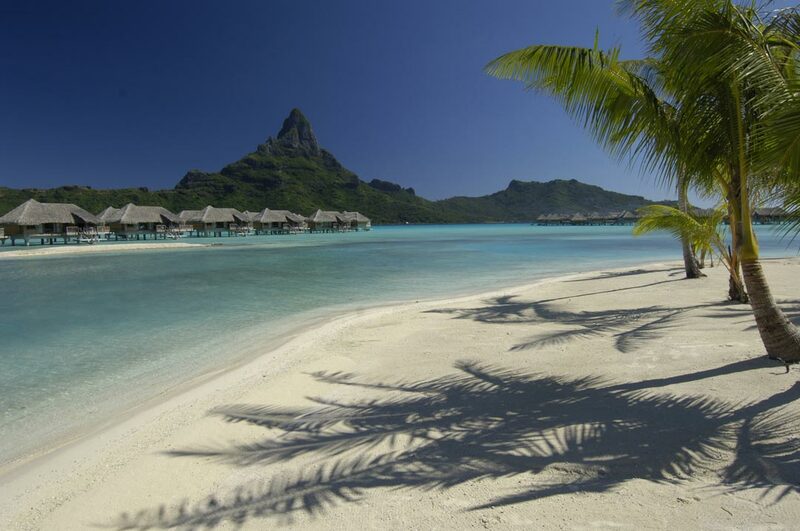 - Tahiti and Her Islands are home to 118 islands, warm and welcoming locals, unique sceneries and ancient culture. 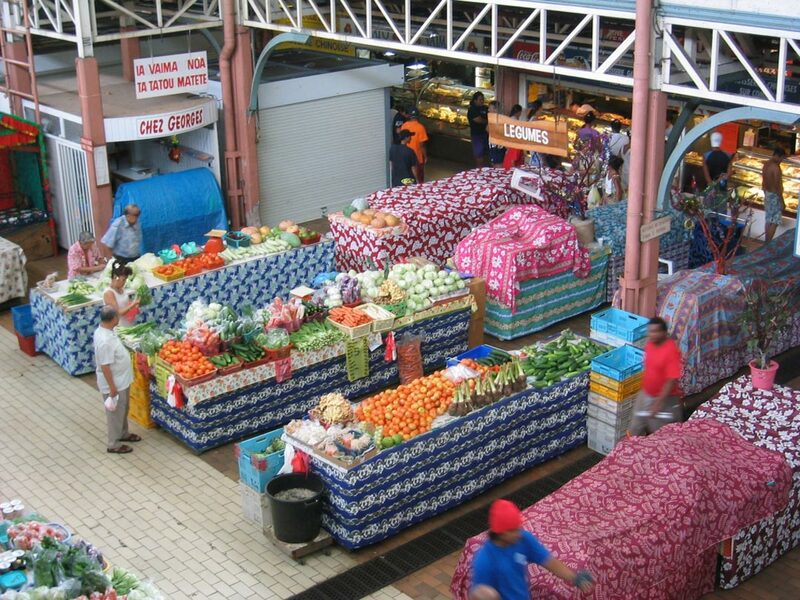 This wealth and variety requires a depth of knowledge which they have been developing since their creation. 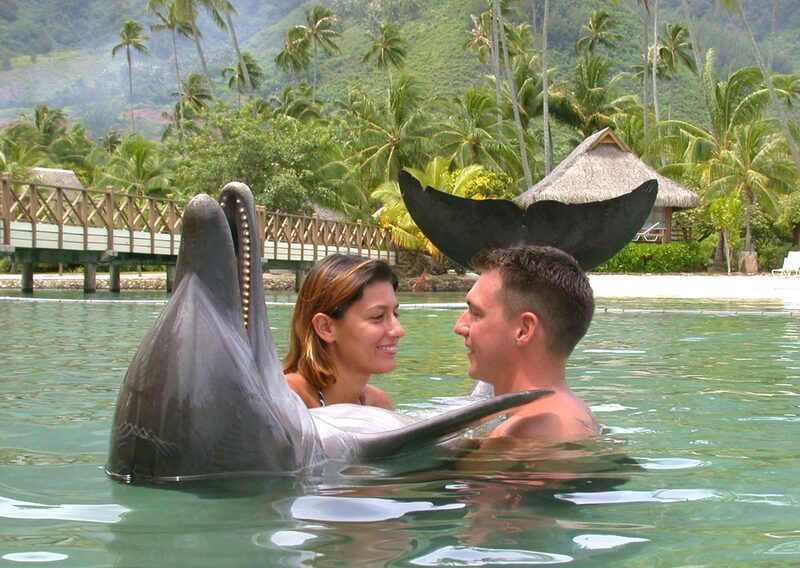 Every trip to Polynesia is unique and should be handled as such, whether it be a trip for an event or a holiday for a couple, family or group. 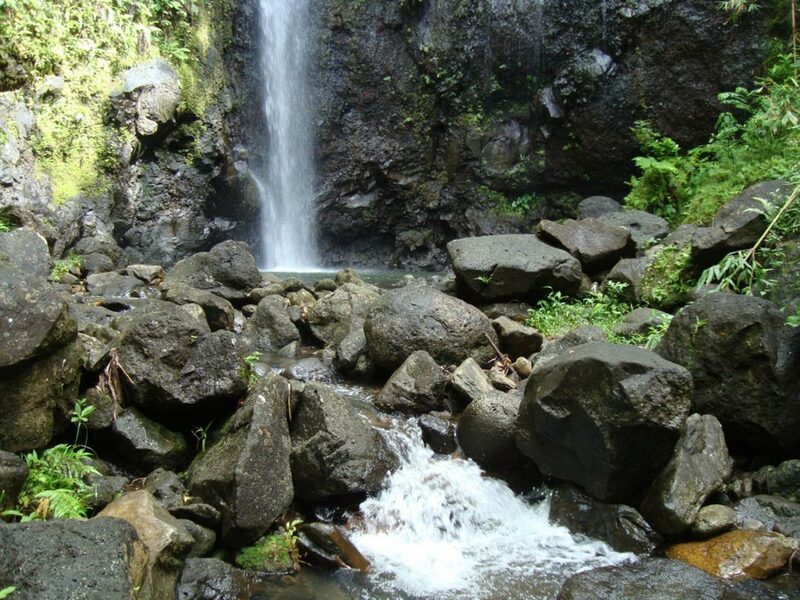 – Tahiti Nui Travel prides itself on its teams’ knowledge of the destination and the detailed understanding of clients’ requirements to provide the best packages and the best welcome. - Their passion for the destination means they strive to provide the regular packages and hotel options but also unique accommodation, packages and trips off the beaten track. 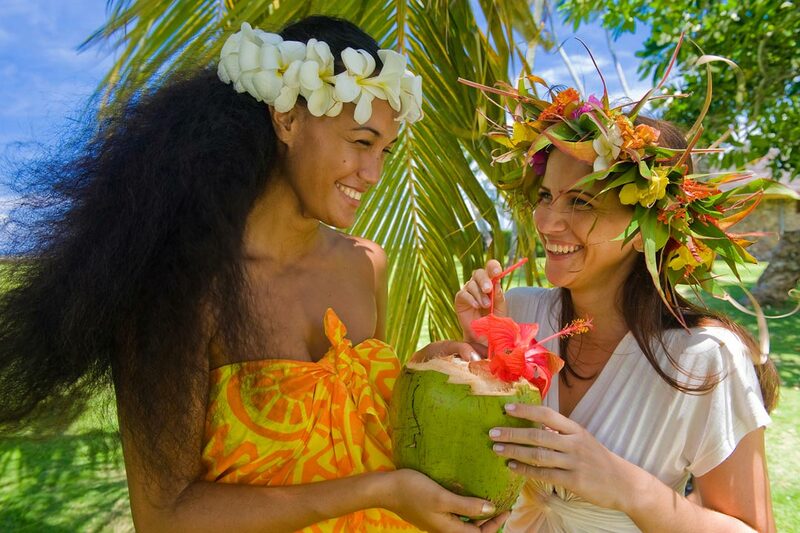 A holiday in Polynesia is always an unforgettable experience and their ever-improving service means they can provide flawless products and logistics. 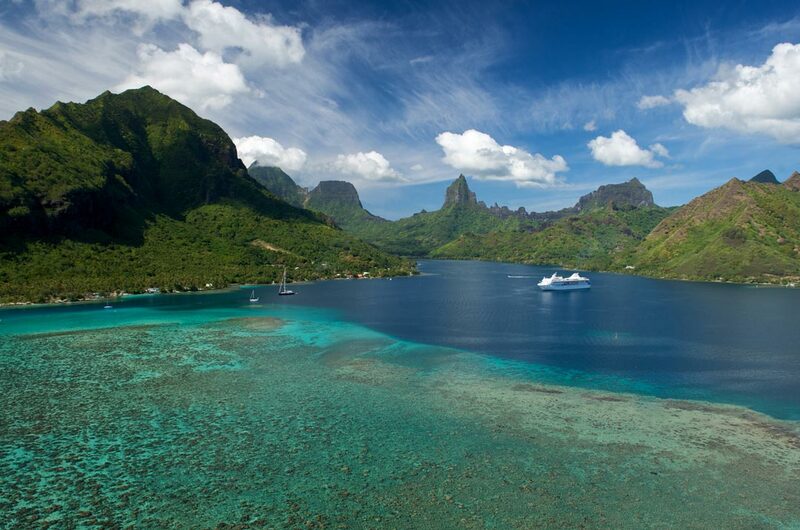 Inspired personalized itineraries in French Polynesia. Unlock the secrets of the valleys of the mountainous islands of the Society. Watch sharks evolve in the lagoons of Bora Bora. 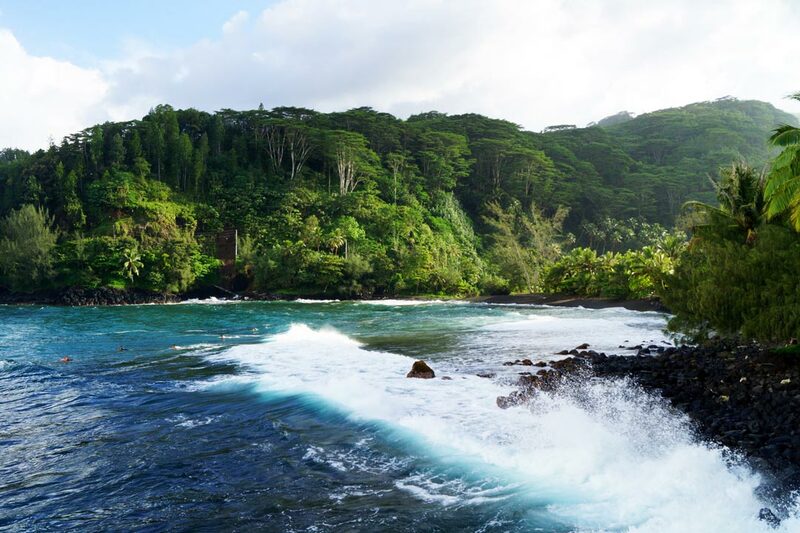 Visit the sacred eels of Huahine. 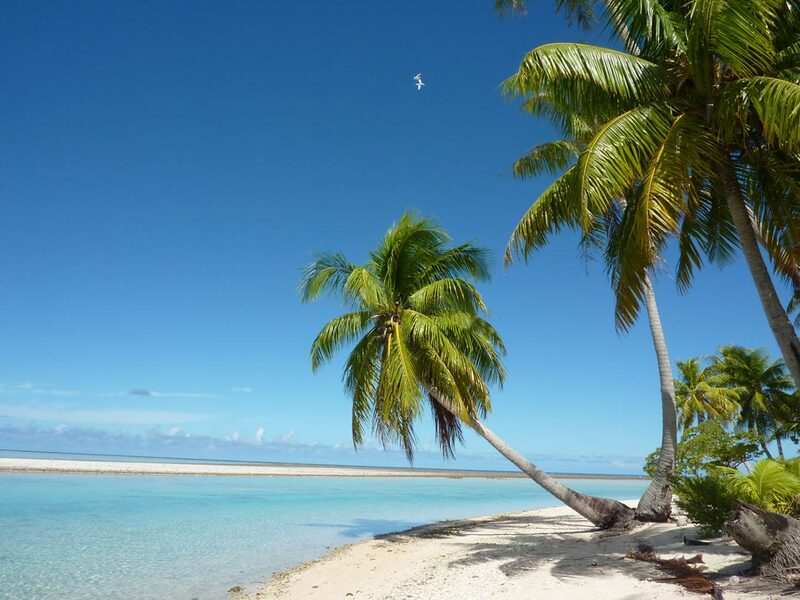 Witness the birth of a black pearl in the Tuamotu. 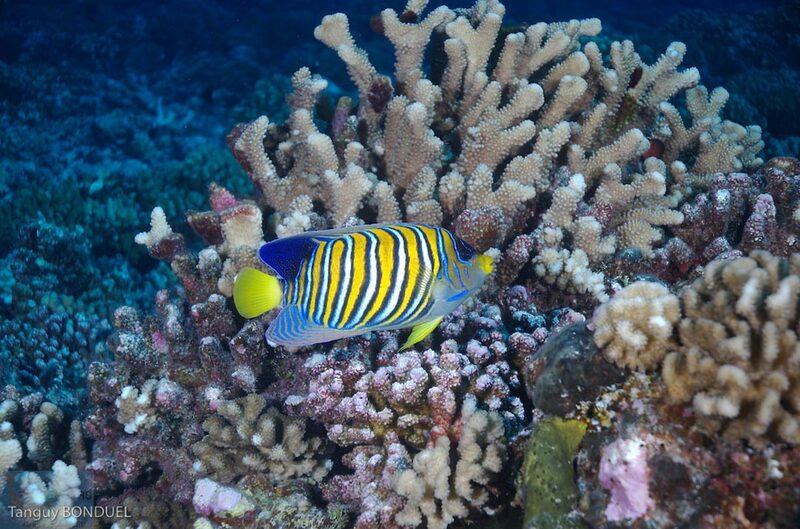 Swim among schools of fish in the lagoon of Rangiroa. 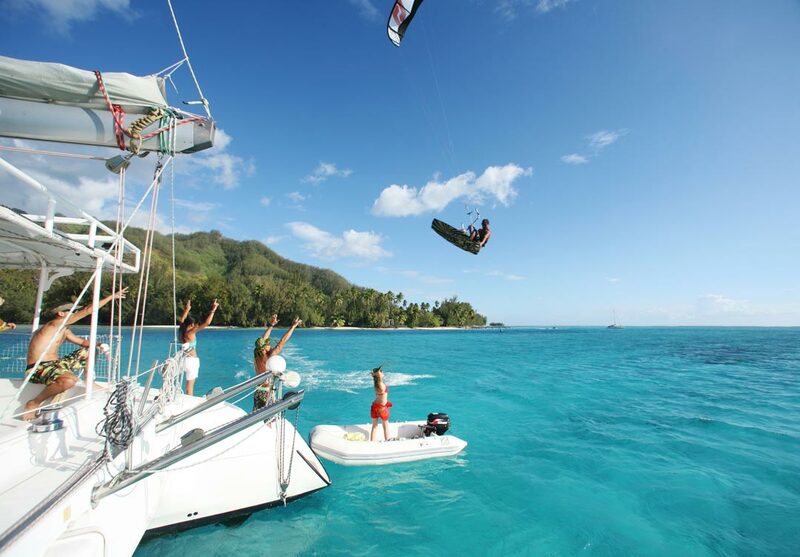 Enjoy a private catamaran cruise and visit during a week, the Under-the-Wind Islands. Go fishing with the locals onboard an outrigger canoe.